A second citizenship and passport can be a valuable thing to have in an increasingly globalized world. Varying accordingly to the host country, some benefits include ease of travel, the ability to conduct and set up businesses with the support of the government, free health care and education for your family, and an overall better quality of life. Citizenship by investment is becoming common these days. 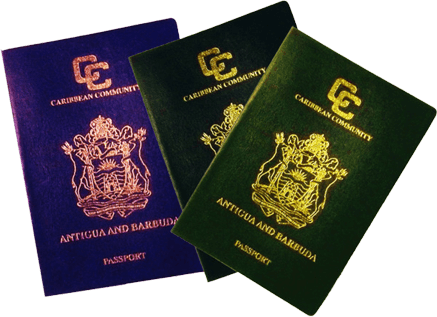 A second passport can be especially beneficial if your home country faces political strife or instability. AIMS assists with passport programs to the following countries. If your desired country is not in the list, please enquire with us.